Deliciously moreish tropical granola bites! 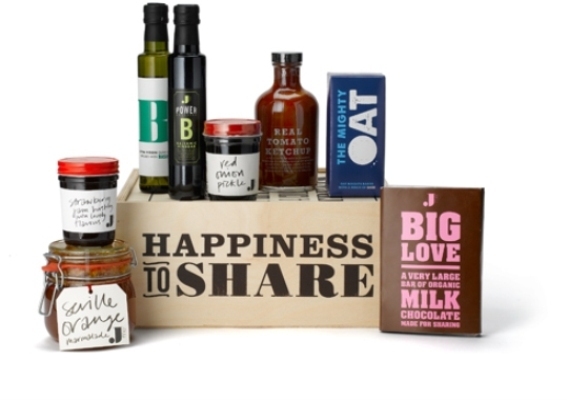 Quality products made by Jamie Oliver and his team of artisans. 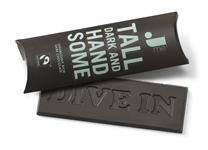 Luxurious chocolate bars in a selection of flavours from our JME Collection.